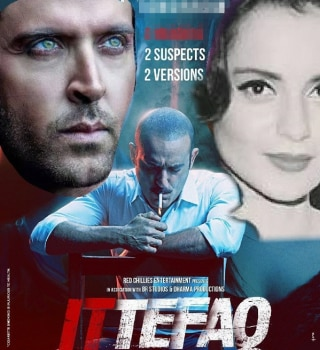 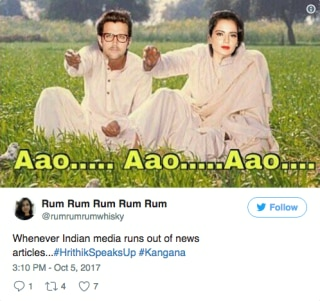 While most of us are busy following each and every bits-and-pieces of the Hrithik Roshan-Kangana Ranaut spat, Twitter users are busy digging gold outta these rather interesting string of events. 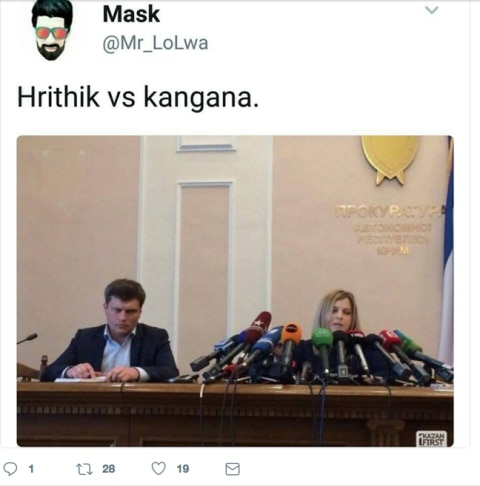 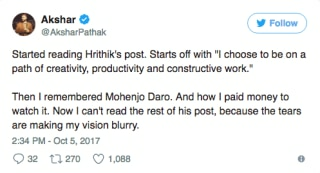 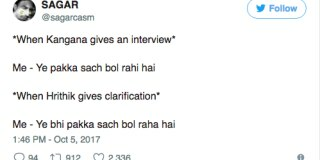 Recently, the biggest war of Bollywood that took birth after Kangana infamously called Hrithik "silly ex" in the media last year, is now giving birth to a zillion new Twitter memes. 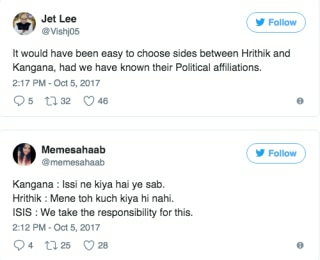 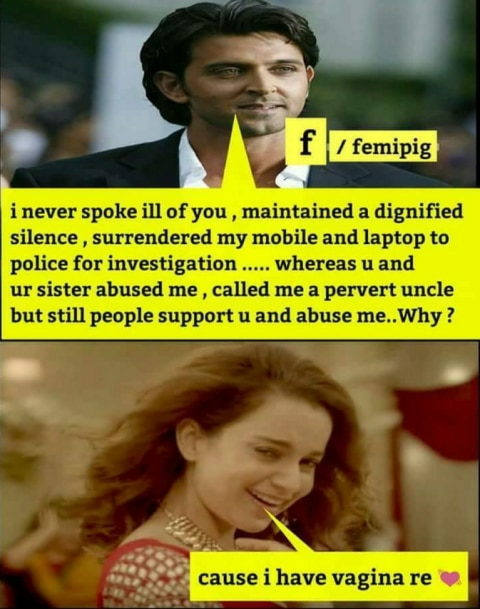 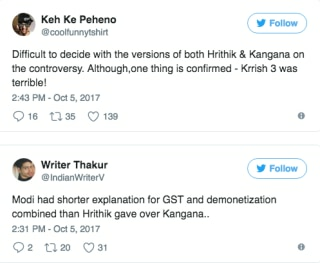 What followed later after her 'indirect' dig at Hrithik was a string of legal notices slapped at each other's face, and what happened after that was the leaking of each other's e-mails in the public eye―these two are giving us juice every other day and on top of that Kangana's sister, Rangoli has her say on every li'l event (see her blazing guns on Twitter almost every other day). 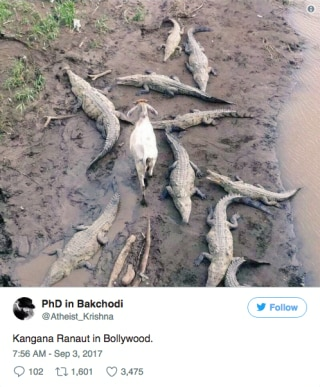 Well, whatever floats the boat, Twitteraties are least bothered about it, in fact they are busy making memes, and let's just say, these are Internet gold.